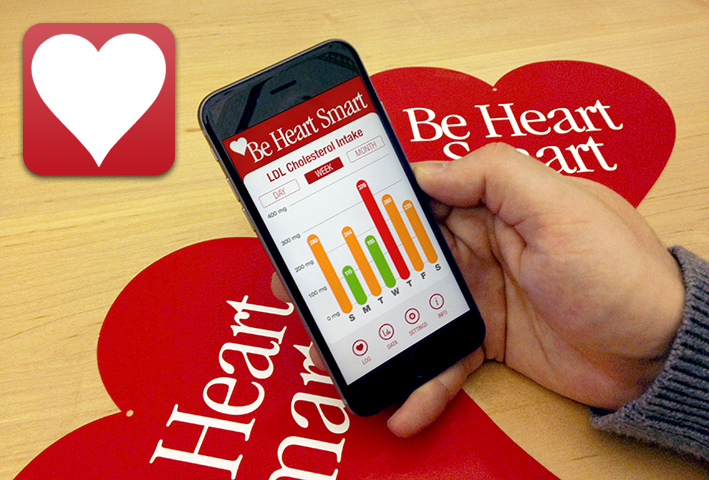 This was part of a small, focused campaign directed at patients, doctors and laboratories to educate them on the importance of knowing LDL cholesterol numbers, as well as the most accurate way of determining those numbers. 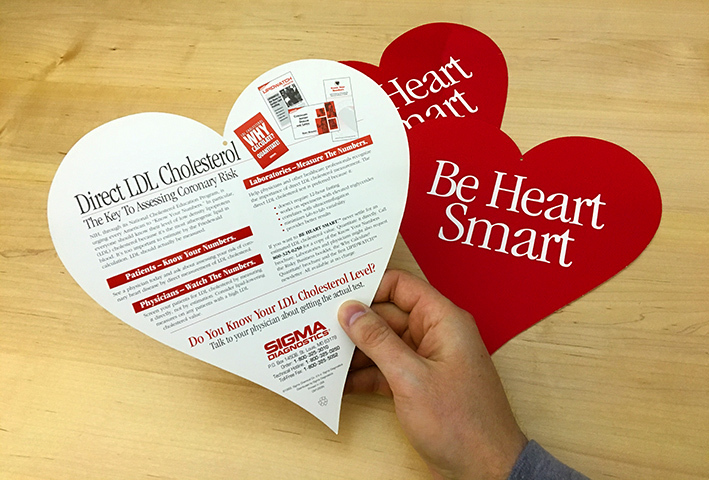 This die-cut heart was sent to all three stakeholders as well as media outlets in various small communities in an attempt to start a grass roots approach. 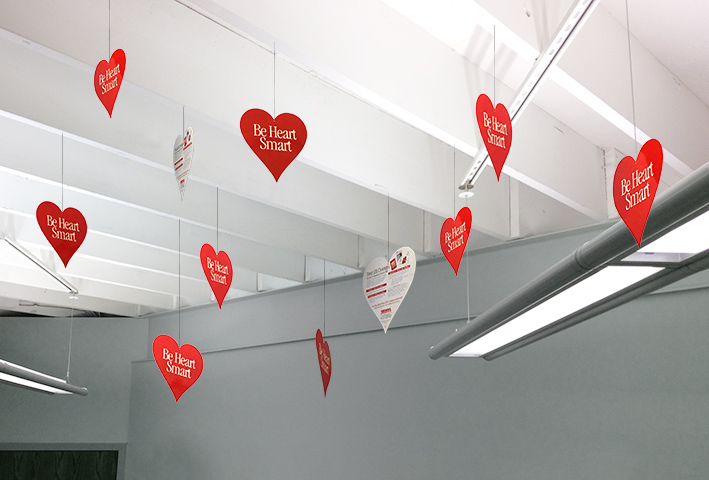 From that outreach, there was significantly heightened awareness as well as a pull from patients to ask for their numbers, which pushed the new product technology to those communities. Sigma-Aldrich is a leading life science and high technology company based in St. Louis, Missouri.